Are you looking for fairy baby names? 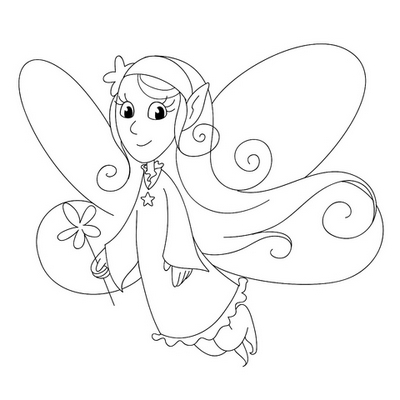 Here you will find a list of fairy names, names inspired by mythical beings and other magical names. The names listed here are not only filled with magic and fairy dust, but they’re also unique and beautiful. So if you want a name that is out of the ordinary, consider a fairy name.